Told from alternating points of view, this historical novel draws upon the experiences of three very different young women: Bella, who has just emigrated from Italy and doesn't speak a word of English; Yetta, a Russian immigrant and crusader for labor rights; and Jane, the daughter of a wealthy businessman. Bella and Yetta work together at the Triangle Shirtwaist Factory under terrible conditions--their pay is docked for even the slightest mistake, the bosses turn the clocks back so closing time is delayed, and they are locked into the factory all day, only to be frisked before they leave at night to make sure they haven't stolen any shirtwaists. When the situation worsens, Yetta leads the factory's effort to strike, and she meets Jane on the picket line. Jane, who feels trapped by the limits of her own sheltered existence, joins a group of high-society women who have taken an interest in the strike as a way of supporting women's suffrage. 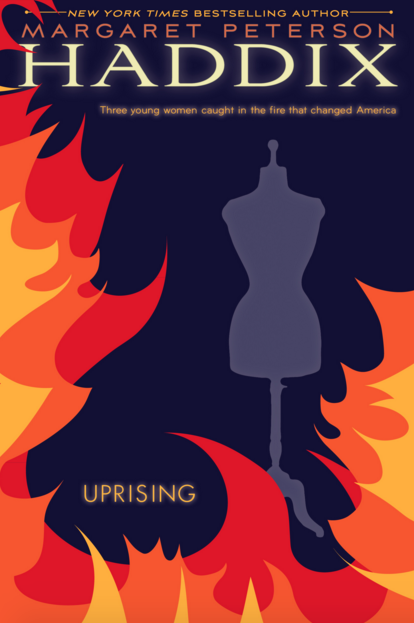 Through a series of twists and turns, the three girls become fast friends--and all of them are in the Triangle Shirtwast Factory on March 25, 1911, the day of the fateful fire which kills 146 young workers. 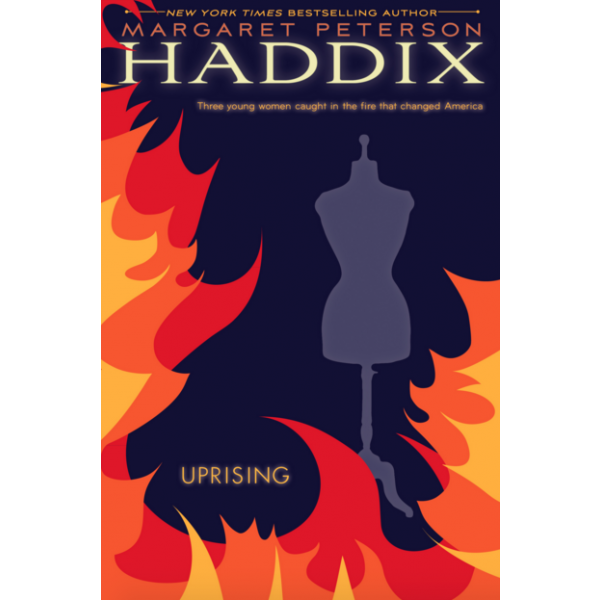 In a novel that puts a human face on the tragedy, Margaret Peterson Haddix has created a sweeping, forceful tale that will have readers guessing until the last page who--if anyone--survives. Margaret Peterson Haddix is the author of many critically and popularly acclaimed YA and middle-grade novels, including the Shadow Children series and The Missing series. A graduate of Miami University (of Ohio), she worked for several years as a reporter for The Indianapolis News.